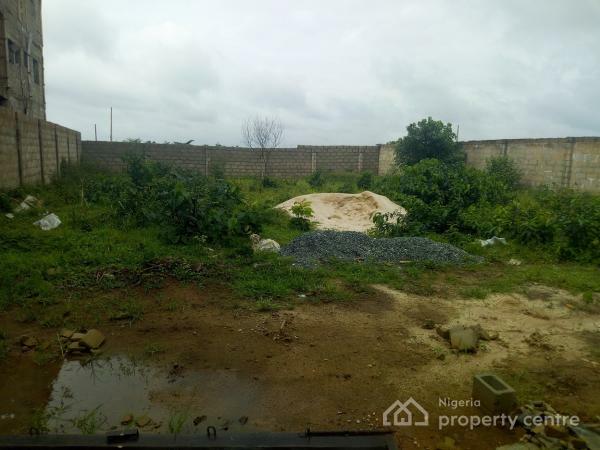 Plot of Land for sale in New Owerri. 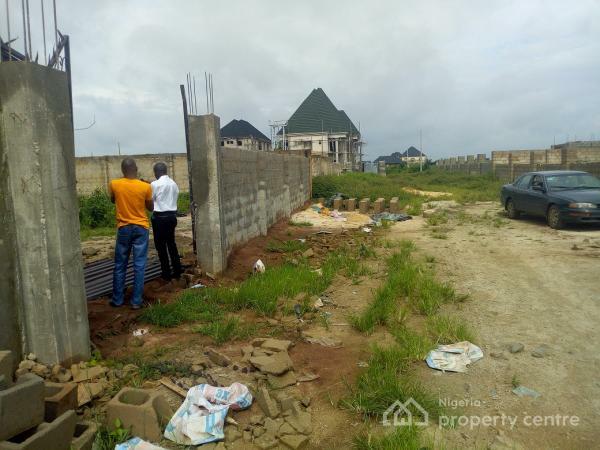 A fenced round residential plot of land for sale in Owerri with a verified certificate of occupancy (CofO) situated at a serene built up environment at fast selling housing area U, New Owerri, Imo State. Neighboring Area H (Udenwa Exclusive Garden Estate), Area UA, T layouts. All community/youth development levies and OCDA fencing permit paid. Buy and build! 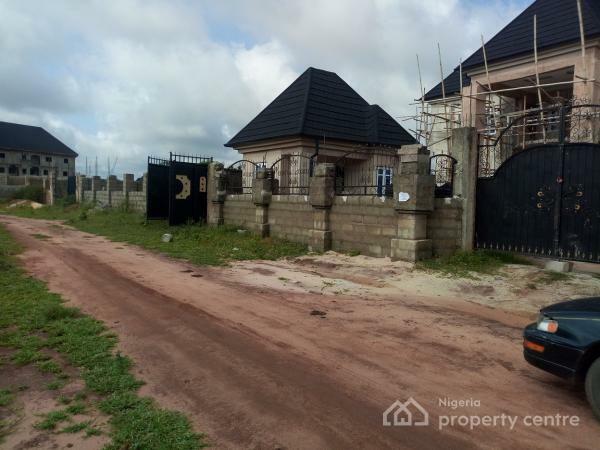 Location: Strategically located big size plot at Housing area U, New Owerri, Imo State.